About a month later, just before Christmas, there was a knock at the door. A young man stood at the door with a large package in his hands. He said, "Sir, you don't know me, but I am the soldier for whom your son gave his life. He saved many lives that day, and he was carrying me to safety when a bullet struck him in the heart and he died instantly. 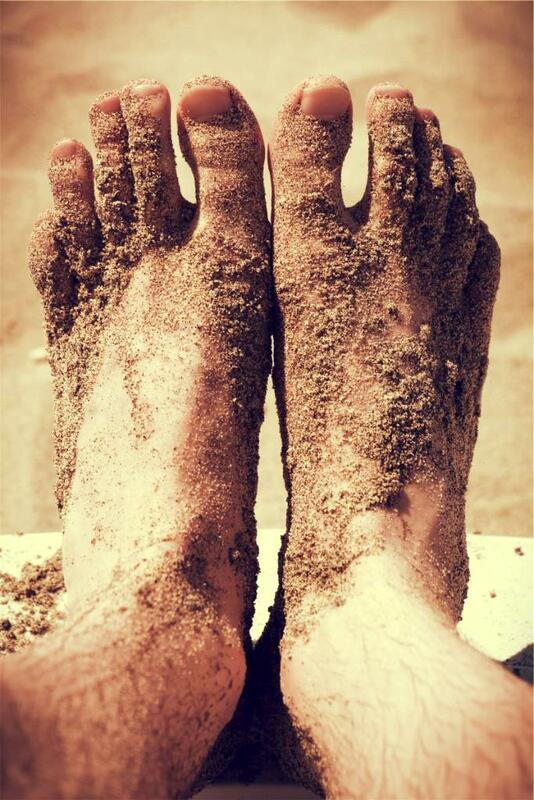 He often talked about you, and your love for art." The young man held out his package. "I know this isn't much. I'm not really a great artist, but I think your son would have wanted you to have this." The father opened the package. It was a portrait of his son, painted by the young man. He stared in awe at the way the soldier had captured the personality of his son in the painting. The father was so drawn to the eyes that his own eyes welled up with tears. He thanked the young man and offered to pay him for the picture. "Oh, no sir, I could never repay what your son did for me. It's a gift." The father hung the portrait over his mantle. Every time visitors came to his home he took them to see the portrait of his son before he showed them any of the other great works he had collected. The man died a few months later. There was to be a great auction of his paintings. Read more . Show your teacher or class how much you appreciate them with the perfect stocking stuffer! For great ideas, check out Crossways International's Christmas List ! 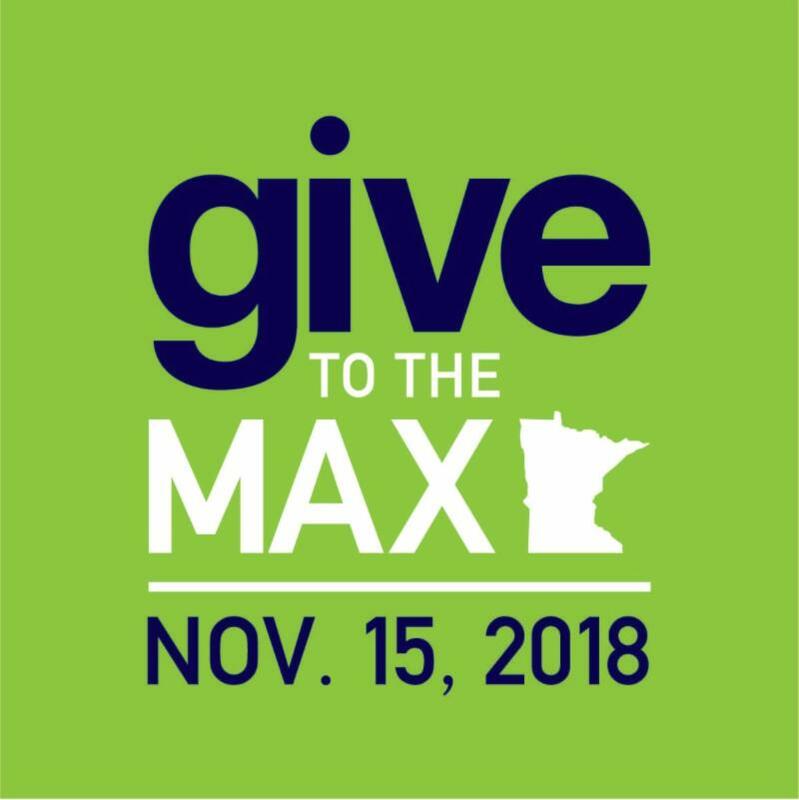 We invite all supporters of Crossways International ® to remember us on Thursday, Nov. 15, GiveMN Day 2018 . For each donation given to Crossways International through GiveMN.org , we'll be added to a drawing to win one of the hourly $1,000 prizes, or the grand prize of $10,000! Please give often, breaking up your contribution into smaller amounts to increase our number of entries! Your support is greatly appreciated! Please help us exceed last year's giving! Read the Rev. 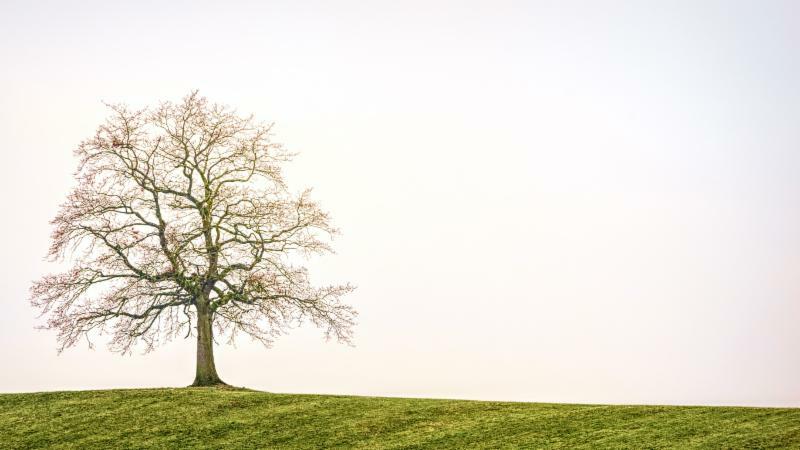 Dr. Wendt's November 2018 Revised Common Lectionary Notes . Crossways International ® (CI) is looking for followers of Christ who would like to become Members of CI. A Member is a follower of Jesus who is willing and able to commit time, talent, and treasure to enhance, expand, and extend Crossways International's mission and ministry, and is eligible to serve on the Board of Directors and elect two members of the Board annually. Please click on the below link to access the application. ﻿ To receive a daily inspirational Bible passage like this one, send an email with the subject "Daily Verse" to info@crossways.org or change your email preferences by clicking on the "update profile" link at the bottom of this newsletter and selecting "A Daily Bible Verse." 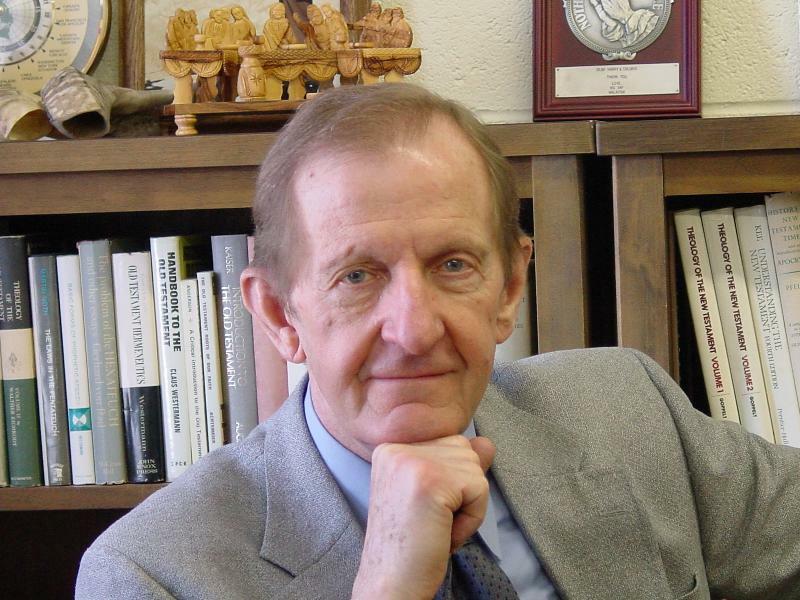 A new, online resource is now available to teachers of any Crossways International course. Simply log onto Facebook, search for "Crossways International Instructors" and request access to the group. Moderators will grant access upon request. This closed Facebook group is devoted to answering questions and providing additional support to make the most of your teaching experience in order to better serve your students. We look forward to this opportunity to engage with you in a new and meaningful way. Follow us on Twitter to keep up with all of our latest news and events! Looking for a Crossways International ® class near you? Visit our Class Map for locations and details! Interested in starting your own class? We're happy to help you with planning and promotion. Just call 800-257-7308 or email info@crossways.org . 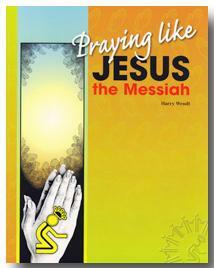 Explore prayer in a refreshing and spiritually enriching manner with Praying Like Jesus the Messiah . This course shows how Jesus completely redefined the conventions of his day regarding prayer, and taught his followers that we could pray intimately to our heavenly Father. Learn what Jesus reveals about Himself and His Kingdom in Luke’s gospel with The Astonishing Jesus: Through the Lens of Luke DVD. 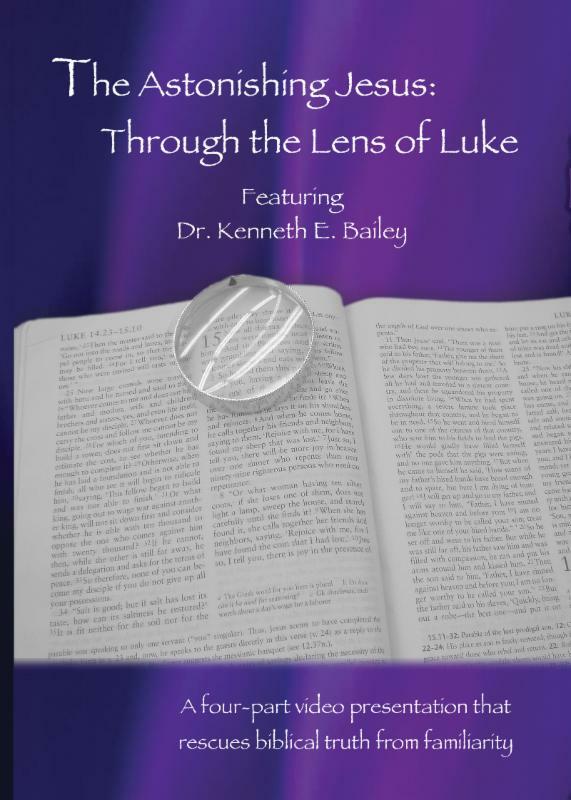 This DVD features four lectures from renowned New Testament scholar Dr. Kenneth Bailey. Grace your table with our Table Prayer Card or Wall Hanging . This delightful meal-time table prayer is available in the form of a wall hanging or an easy-to-carry card, shown here.